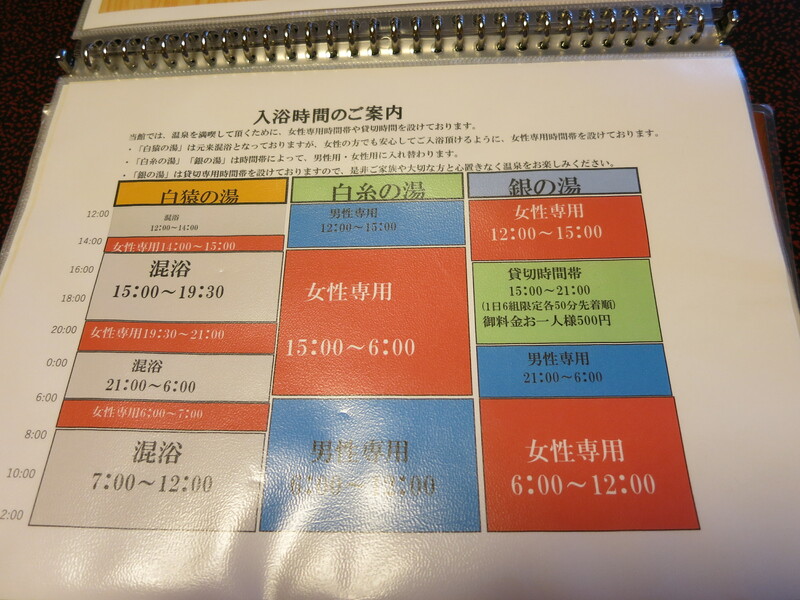 It is quite convenient to access (free shuttle bus from 新花卷駅 or bus from 花卷駅). 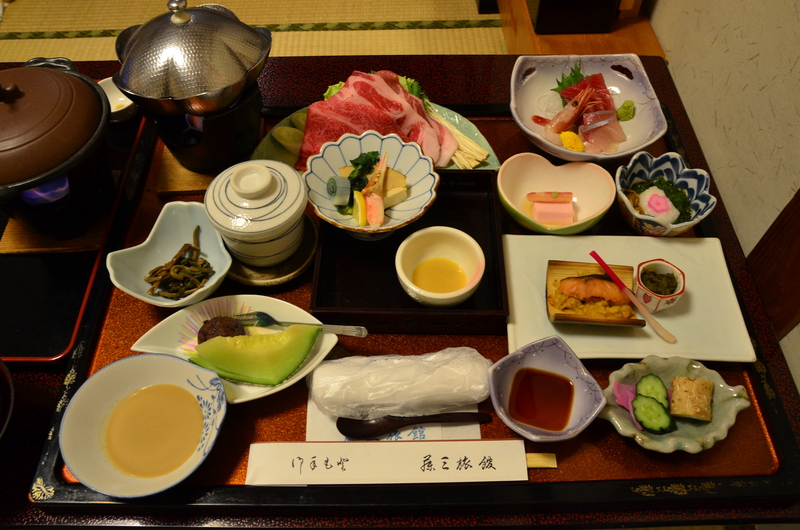 Excellent service, food and hot spring! Thank you very much for your stay. I am waiting for use when coming to Japan and Iwate again. 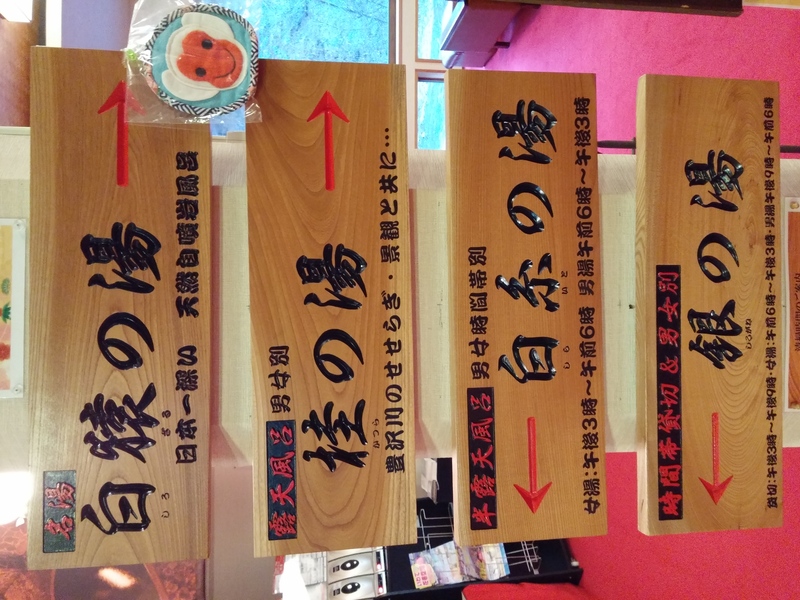 We will continue to defend the hot spring culture in Japan and strive to inherit 「Touji culture」.